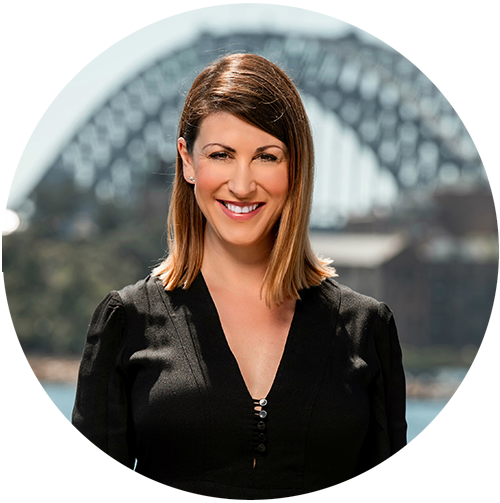 With over 20 years of industry experience, Kellie is responsible for the sales and marketing of ID Events Australia within Australia. Kellie has a strong background in building and maintaining excellent client and partner relationships. Kellie held a long standing committee position at Meetings & Events Australia (MEA) and has obtained her Associate Fellowship of MEA, demonstrating dedication to the industry and its future, the Association and its members and continuing professional development. Kellie enjoys cooking and entertaining for her family and friends in her spare time.